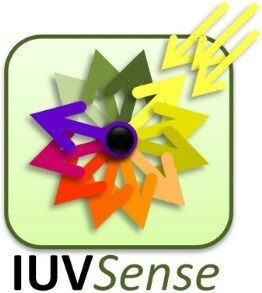 IUVSense is a project that consists in the installation of independent “outdoor” devices to monitorize the ultraviolet index (UVI) in real time. 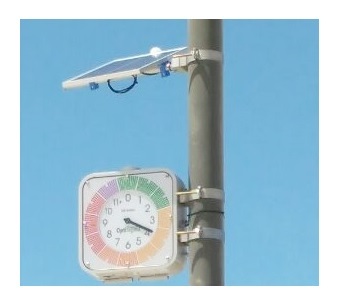 It can be installed on lamp posts / street signals. It can also be installed, in an optional manner, a personalized information panel with an interpretation of UVI and an advertising space. The IUVSense devices are powered by a small photovoltaic panel and are double-sided (shows the UVI on the front and on the back). Its installation is simple and fast, also being provided the clamping system. Optionally, it can be installed a hotspot on the device and / or integrate a data delivery system to an online database or website. 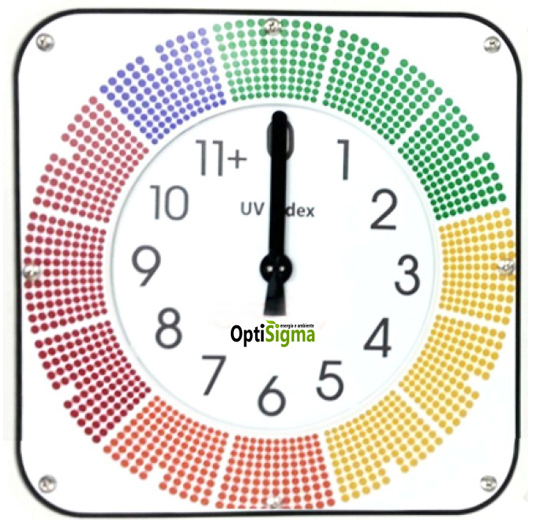 The skin cancer incidence both melanoma and non-melanoma type has increased significantly over the past decades, as a result in part of the unprotected exposure of the population to ultraviolet radiation type B (UVB). Currently, worldwide are diagnosed each year about 132,000 cases of melanoma, with a clear tendency to increase due, firstly, to the depletion of ozone layer, which is a natural filter for UVB radiation, and, secondly, the increase of outdoor activities (p.e. sports). The World Health Organization estimates that a 10% decrease in ozone levels can lead to an annual increase of 3.5% in cases of melanoma skin cancer. 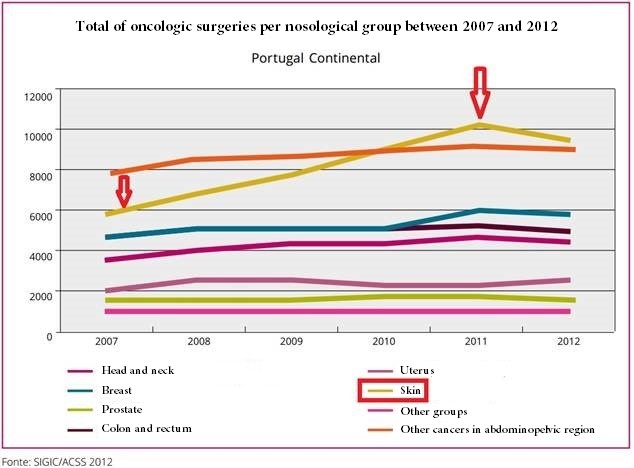 In 2013 the DGS report on “Malignancies in numbers,” shows the following figure, where it is evident the increase in oncological surgery of the skin between 2007 and 2012, which, to some extent, reinforces what has been said. In the USA, in 2010, the estimated cost with melanoma treatments was 2.36 billion of USD and the treatment can easily reach 25 thousand dollars per patient. 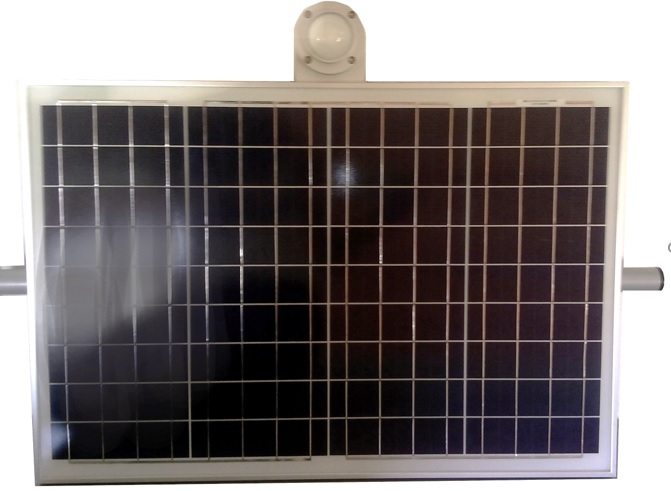 One single equipment can avoid/prevent many of the solar burning episodes occurring during the summer season, and specially alert and create awareness to the citizens so that they may protect themselves, act in conscience and change unhealthy behaviors in the future. But the consequences are not felt “only” in the skin, but also in the vision, immunitary system, alteration of sleep cycles, behavioral disorders, etc. 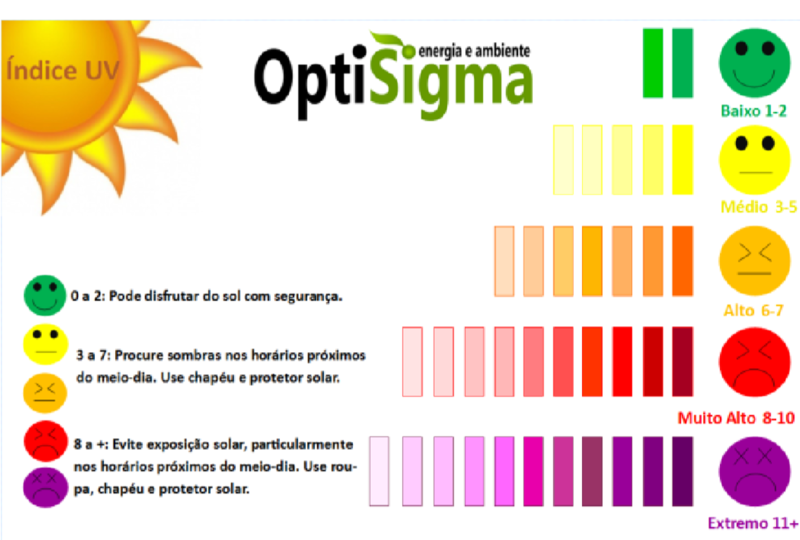 For these reasons OptiSigma decided to boost the IUVSense project by installing in large-scale the developed equipment, making available locally, immediately and publicly accessible to all the UV index, completely independent of the typical media (television, radio, Internet, etc.). 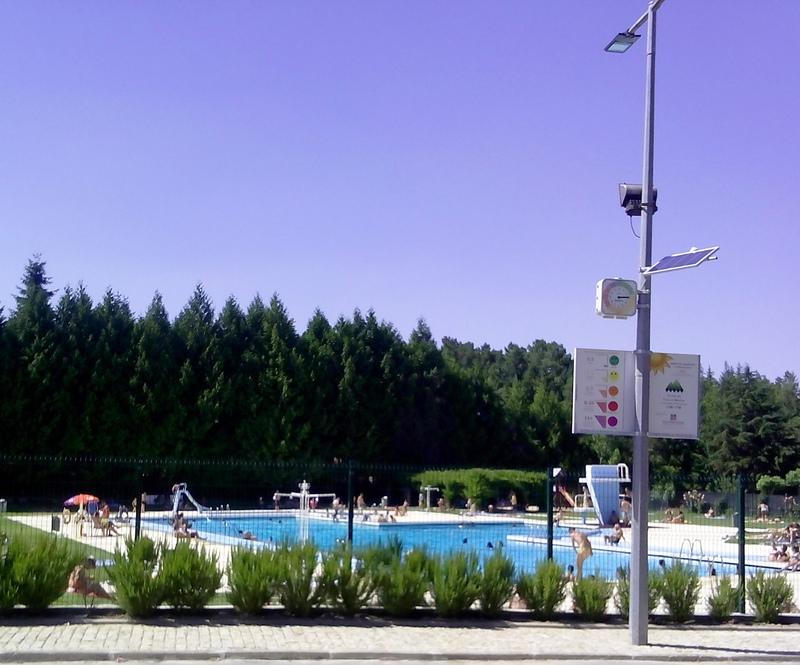 The monitoring devices can be installed in leisure and / or sport spaces, particularly swimming pools, green parks, river and coastal beaches, schools, tennis courts, golf courses, sports circuits, etc. 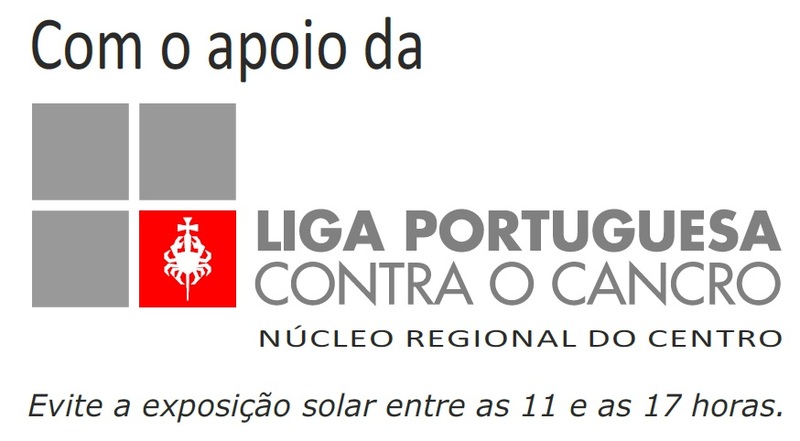 The Regional Centers of the Central and Northern Portuguese League Against Cancer institutionally supported the project recognizing its importance in a defense of public health context and the prevention of excessive sun exposure..